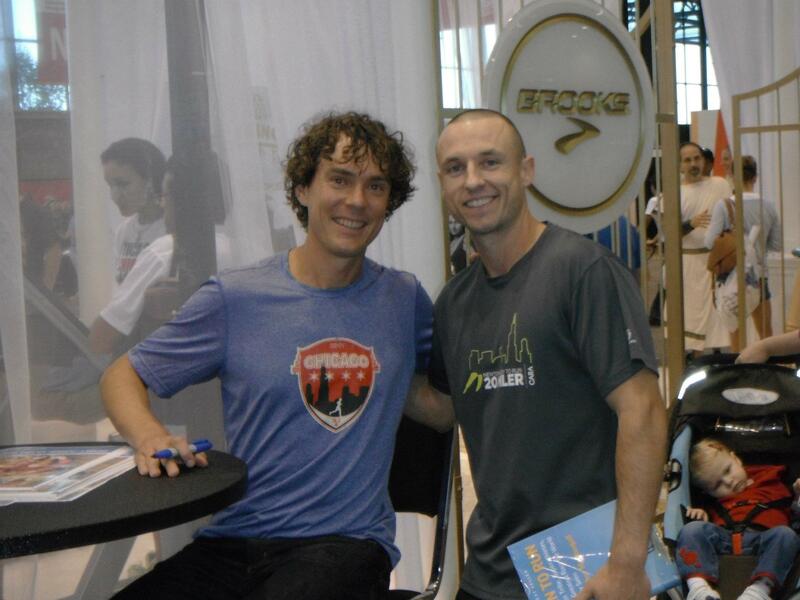 As part of the American Recall Center’s community collaboration presenting individual “health heroes”, I introduce ultramarathon legend and health guru Scott Jurek as the inspiring example I most often look up to. While I don’t necessarily require outside motivation to maintain a healthy lifestyle (feeling and performing my best is all I really need), it is helpful to look outward for insight and ideas about doing it better. Scott Jurek provides plenty of that. The 7-time (1999-2005) Western States 100 Mile Endurance Run champion and key character from Christopher McDougall’s national bestseller Born to Run has also won the Badwater Ultramarathon twice (2005, 2006) and the 153-mile Spartathlon race three times (2006-2008). In addition to that, he is also a practicing yogi, physical therapist and an accomplished chef specializing in vegan cuisine. His book Eat and Run: My Unlikely Journey to Ultramarathon Greatness was published in 2013 and is one of my all-time favorite running books. But best of all, Scott is a super nice guy who exudes compassion, health and light.